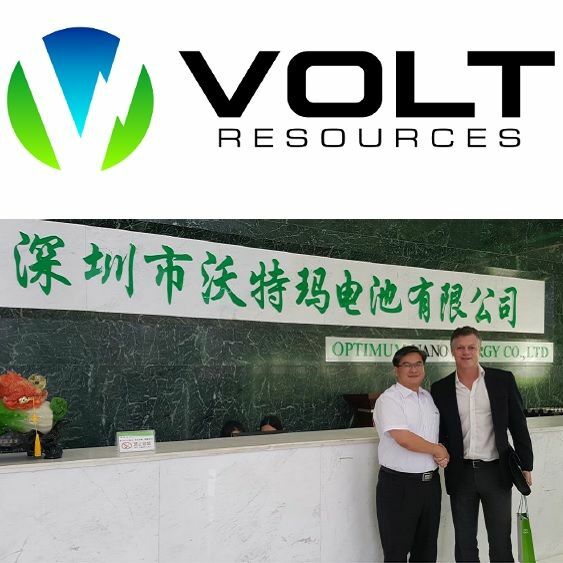 Melbourne, June 16, 2016 AEST (ABN Newswire) - Volt Resources Limited ( ASX:VRC) ("Volt" or "Company") is pleased to announce that it has successfully signed three non-binding Memorandums of Understanding ("MOUs") with high-quality Chinese off-take partners in the high-tech lithium-ion battery market. The combined total of graphite off-take stated in the non-binding MOUs covers annual production of 100,000 tonnes per annum. The MOUs signal the intent of the parties to enter into detailed product test-work, with the objective of converting the MOUs into binding off-take agreements. Each of the MOU partners use graphite in the production of anodes for the lithium-ion battery market and they all have very aggressive expansion plans in order to meet ever increasing demand. Brief company profiles are appended. 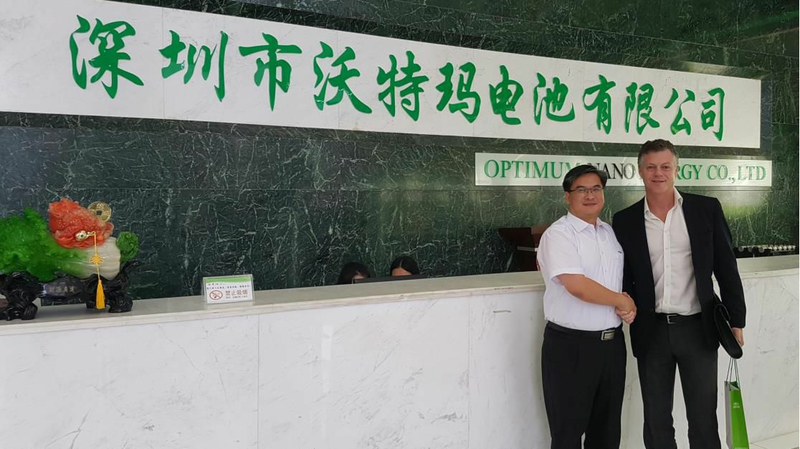 The Company is today announcing the signing of three large scale MOUs for graphite off-take with high tech producers in the lithium-ion battery and high-tech markets. The MOUs have been signed with some of the largest companies in the lithium-ion battery market, including key lithium-ion battery producers, anode manufacturers and key component suppliers to the industry. Following the signing of the MOUs, Volt will supply concentrate to each of its MOU partners for additional verification and testwork. Volt will continue to work with its MOU partners, with the vision of signing binding off-take agreements in the near future. 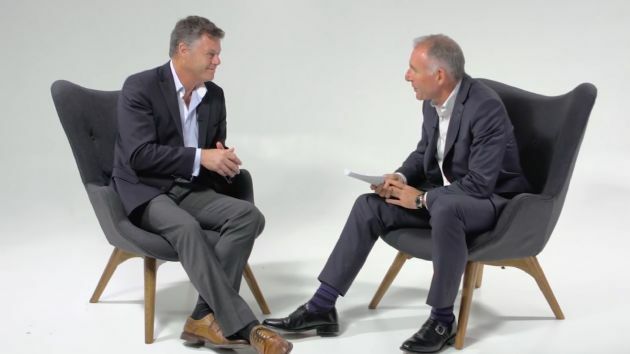 In relation to the MOUs, Executive Chairman Stephen Hunt commented: "What is abundantly apparent is the incredible expansion plans that are taking place in the lithium-ion battery industry within China. 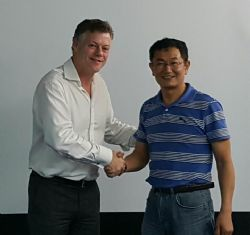 Signing the MOUs is a very significant first step in the marketing process and to positioning ourselves to be at the forefront of graphite supply. The signing of these MOUs provides additional security over the future output from the Namangale Project. All three companies are at the forefront of graphite battery research and the Company intends to build our relationship for mutual benefit. These MOUs are the culmination of many months work and the Company now looks towards signing Binding Off-take Agreements." 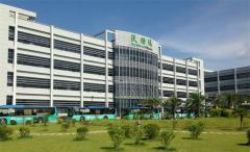 The Company continues to pursue MOUs in North America, Japan, South Korea and Europe, to add additional supply into other markets and diversify outside of China. Volt will continue to keep the market fully informed of all material developments regarding off-take partners. "Today, 100% of natural spherical graphite is produced in China, and last year alone production expanded by nearly 50%. Increasing demand has seen prices of uncoated spherical graphite increase by 10% in the last two months. While the country is increasing its spherical graphite capacity, there is a fear that there will not be enough quality product available for internal Chinese needs together with other emerging customers such as Tesla." 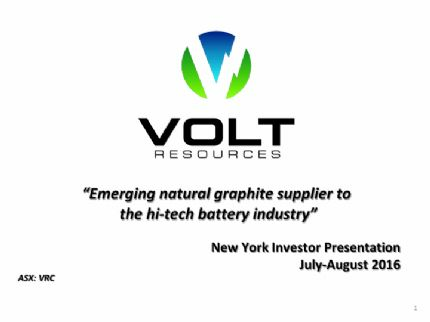 Volt is now positioning itself strategically to tap into this macro dynamic and become a major supplier of spherical graphite to the lithium-ion battery sector. 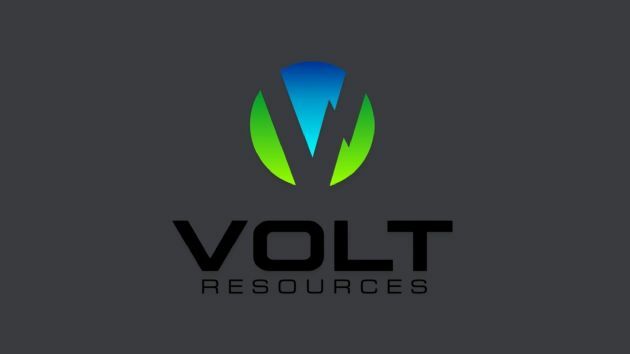 Volt Resources is also pleased to announce that it has successfully completed a placement of 40 million new ordinary shares at 10 cents ($0.10) per share to a strategic institutional investor to raise $4 million before associated costs ("Placement"). This represents a 29.6% and 12.0% premium to the 30 trading day VWAP and 15 trading day VWAP respectively. 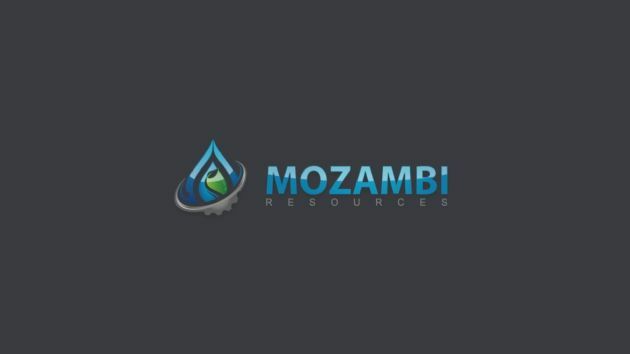 The institutional placement will fund the further development of the Company's flagship Namangale Graphite Project in Tanzania and working capital. The Pre-feasibility study remains on track for completion by Q4 2016. Settlement of the Placement is expected to occur on Monday, 20th June 2016 with quotation of the new shares expected on Tuesday, 21st June 2016. Commenting on the Placement, Executive Chairman Stephen Hunt said: "Having this institutional investor support the Company in the development of its Namangale Graphite Project is very significant. Funding of this type provides further confidence of the Project's viability and further certainty around funding over the medium to long term. By attracting this level of investment on highly favourable terms, the Company can further accelerate plans for the Namangale Graphite Project to meet the demand of the graphite sector going forward."